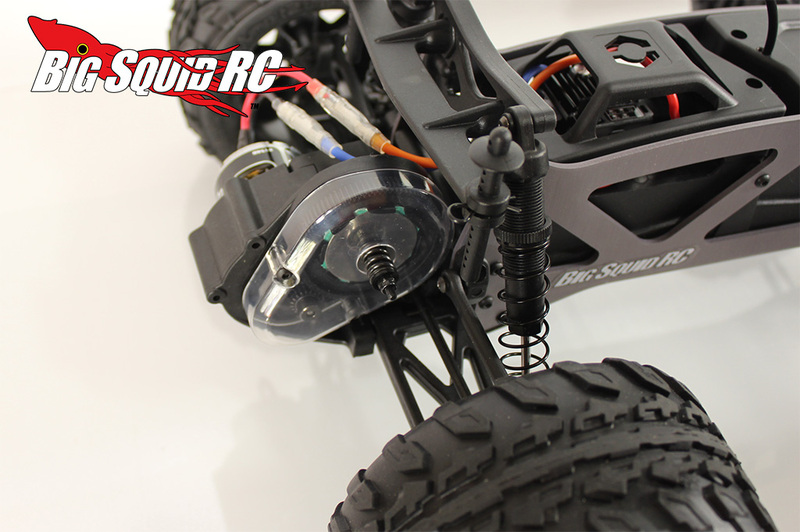 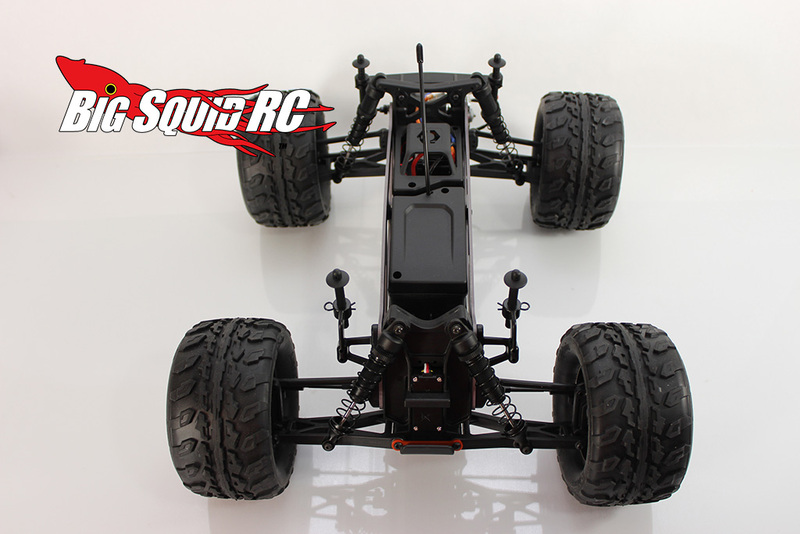 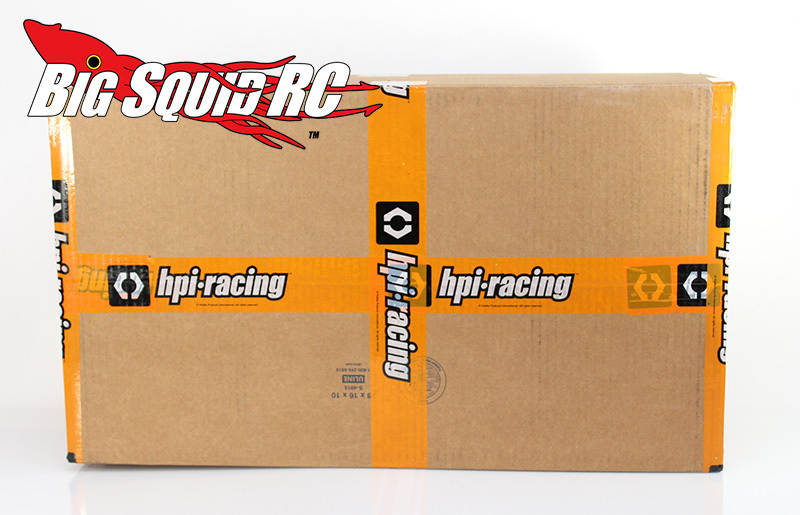 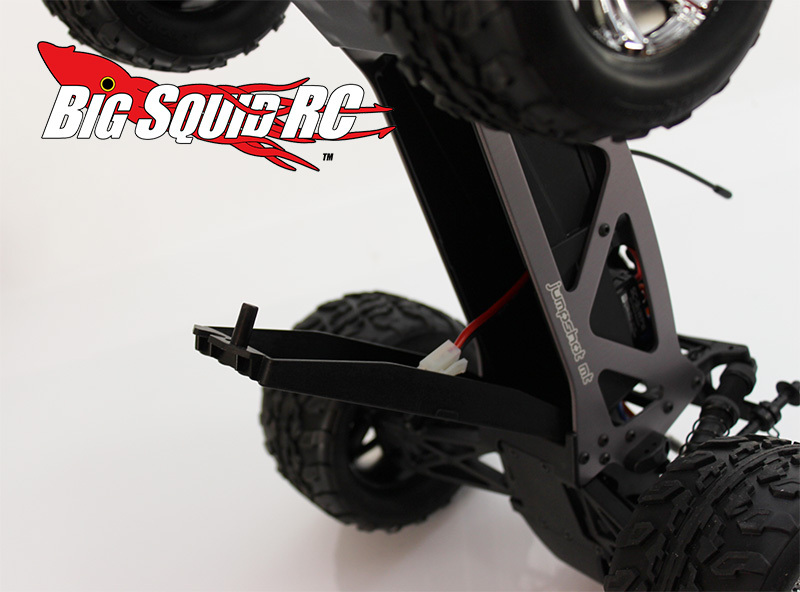 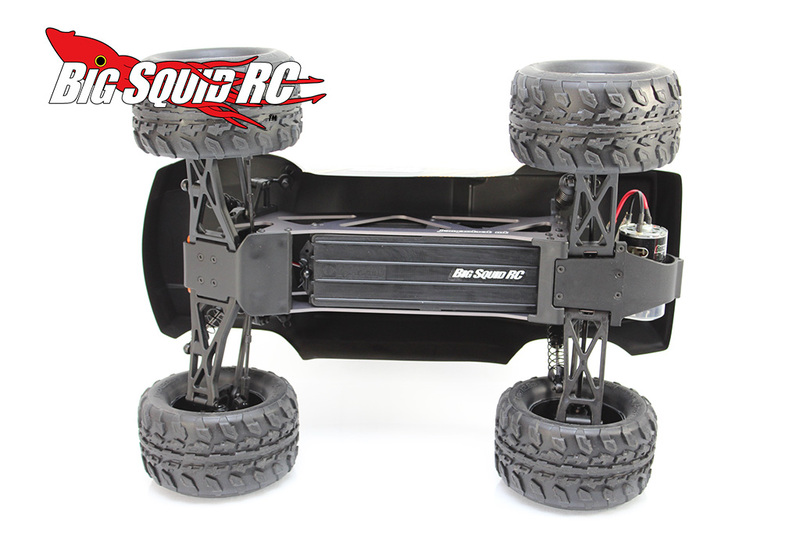 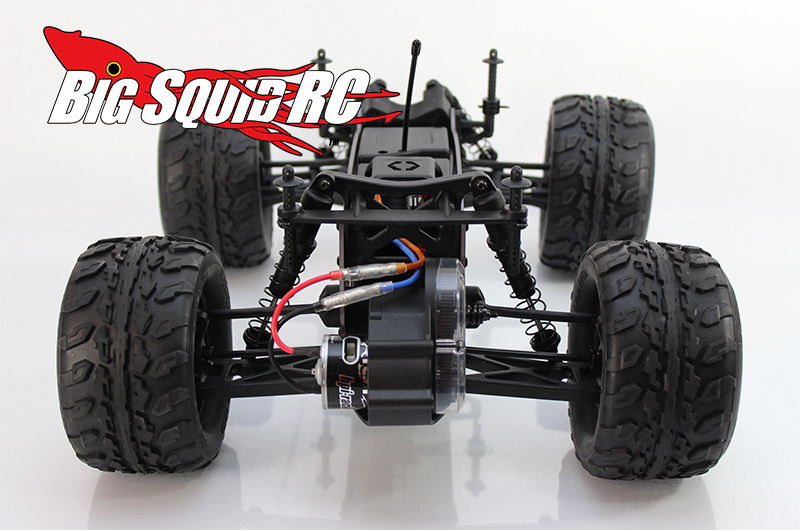 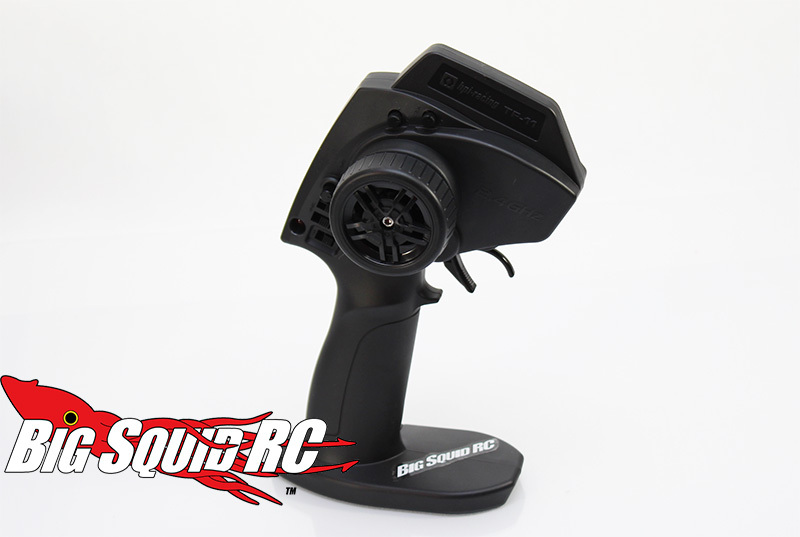 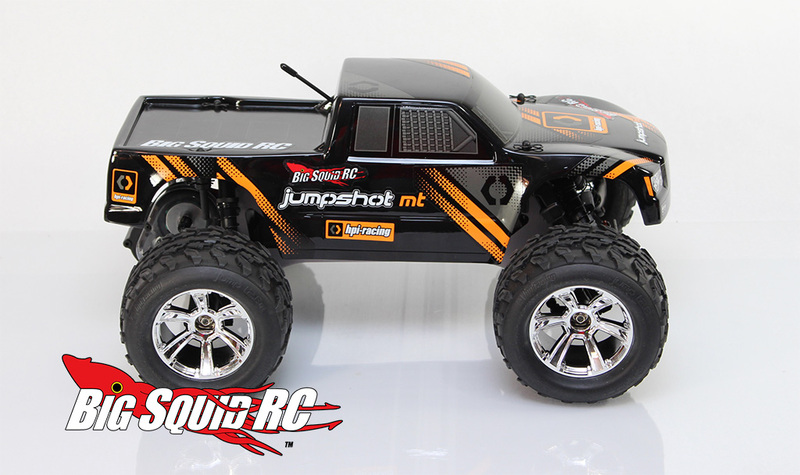 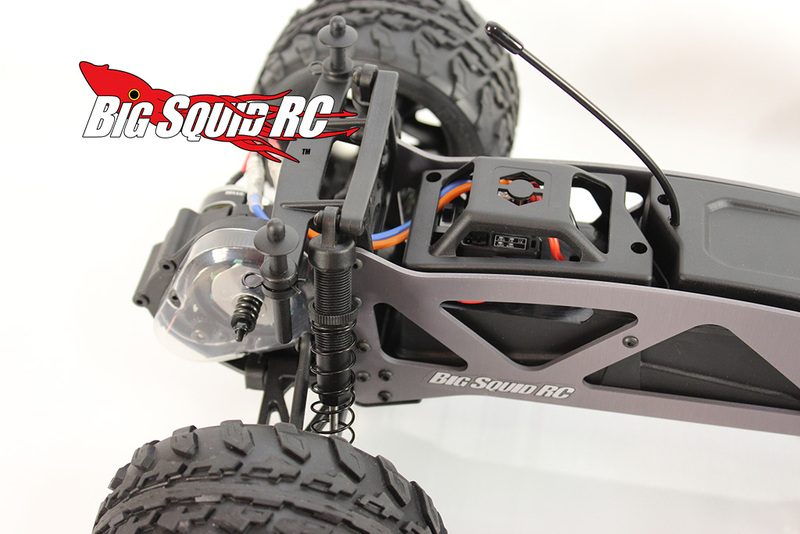 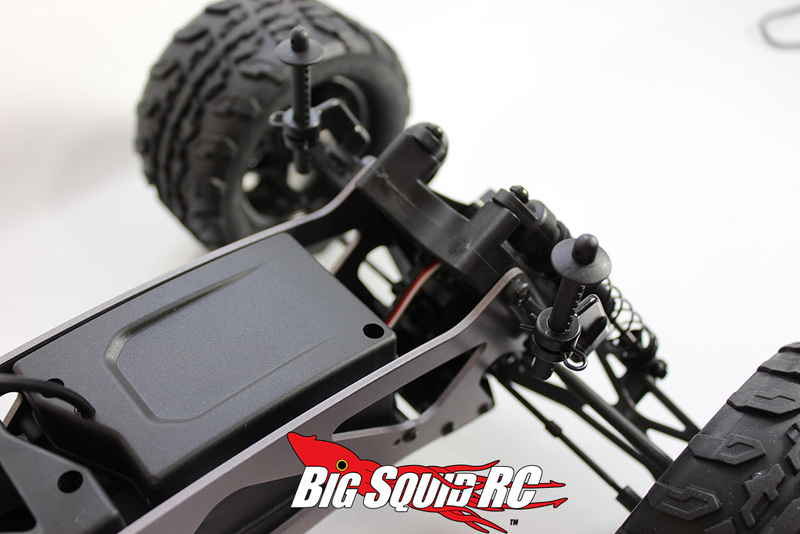 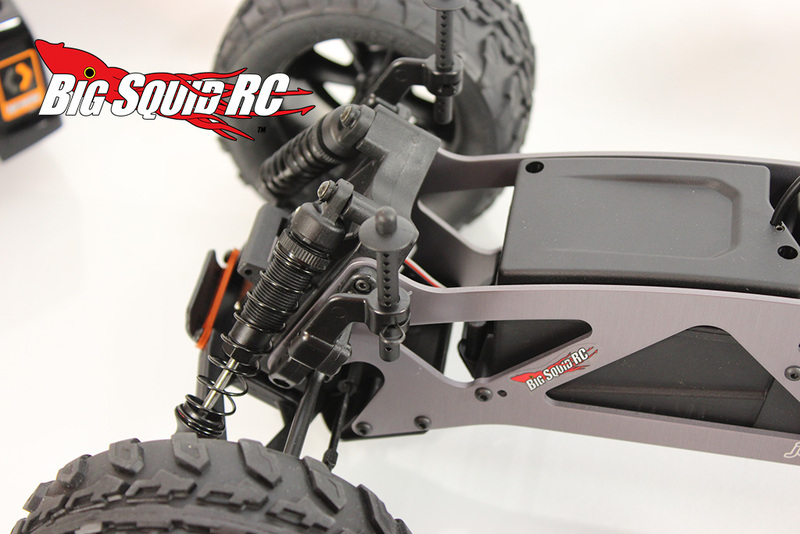 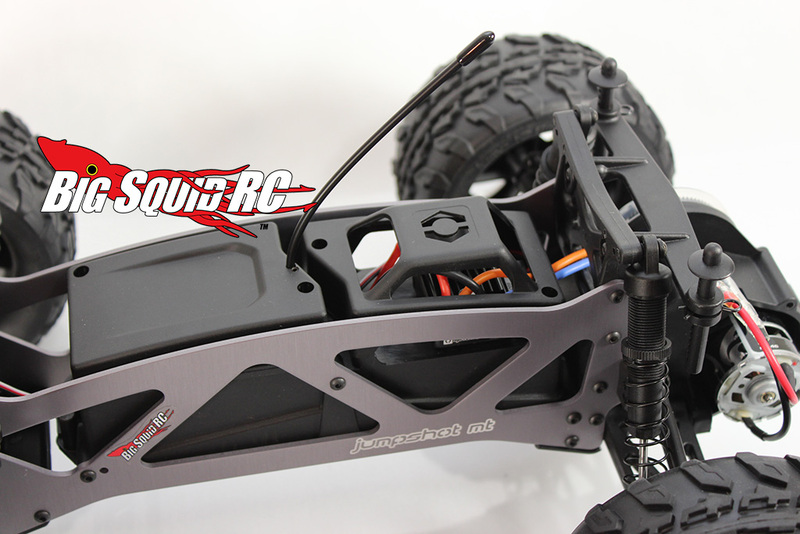 HPI Racing Jumpshot MT Unboxing Pictures « Big Squid RC – RC Car and Truck News, Reviews, Videos, and More! 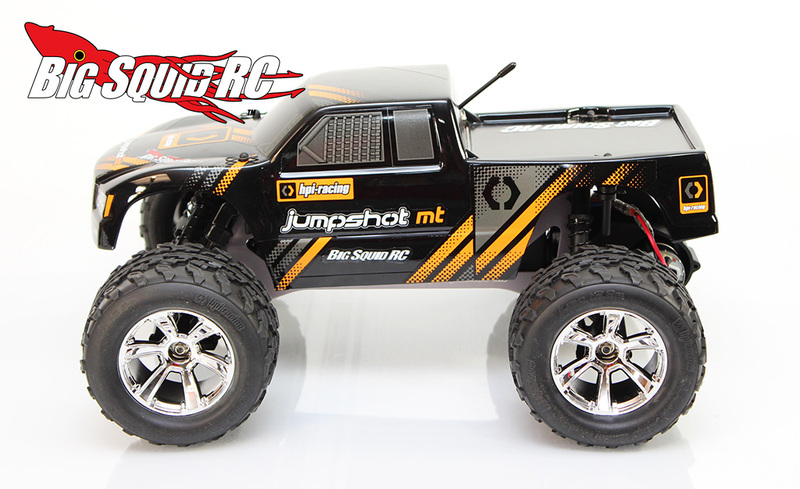 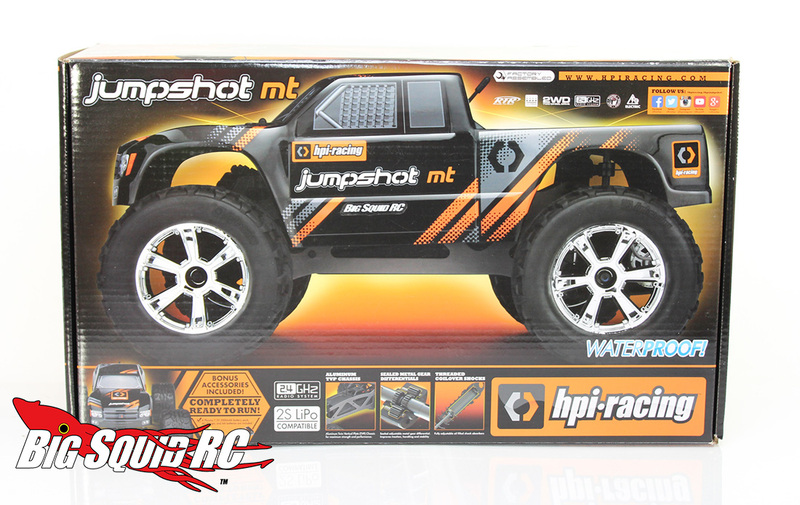 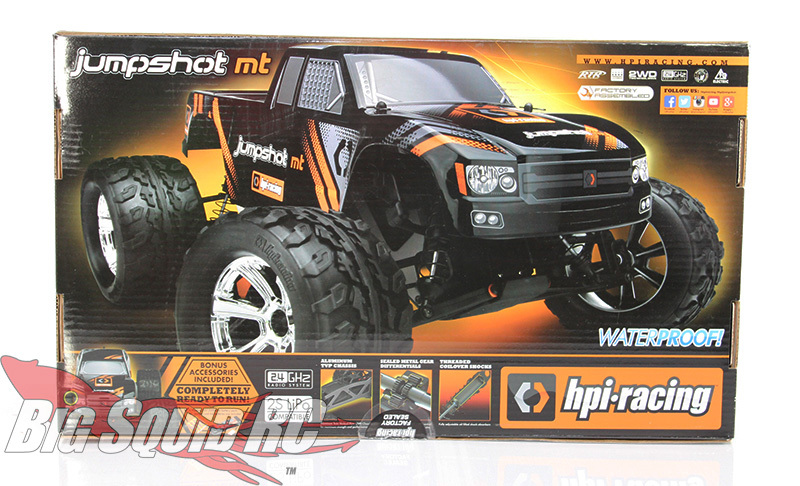 Our HPI Racing Jumpshot MT showed up at the office, so it’s time for unboxing photos! 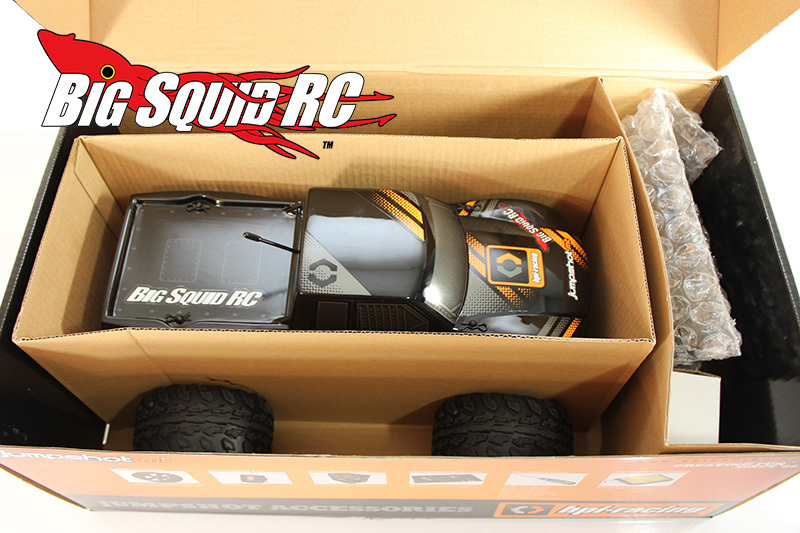 During the unboxing we didn’t notice anything out of the ordinary, which is a good thing. 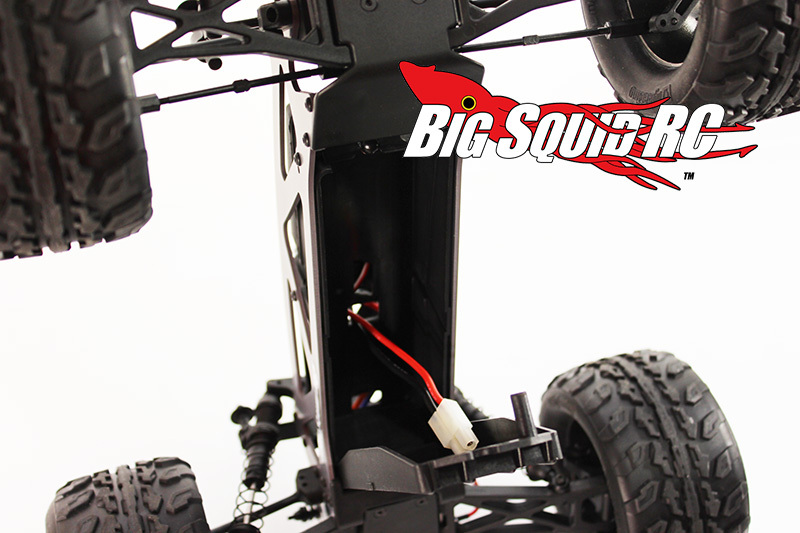 No leaking shocks, no loose screws. 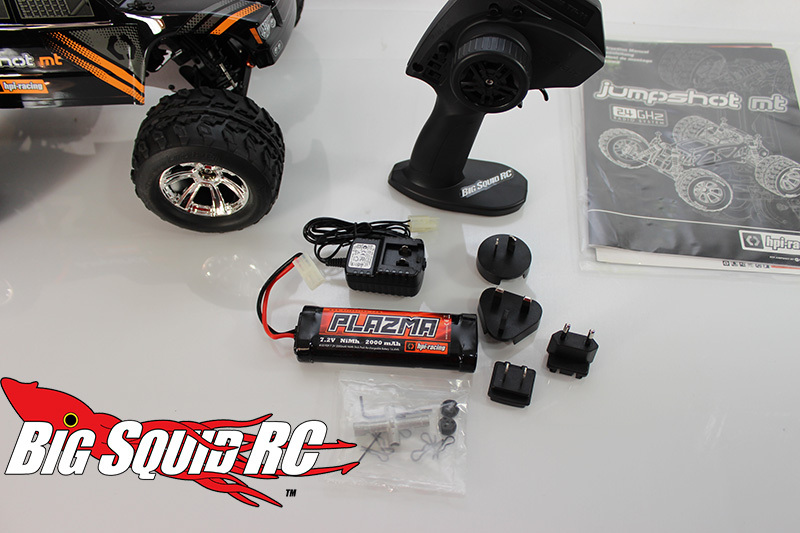 As you can see it comes with every wall plug for every country you may decide to visit. 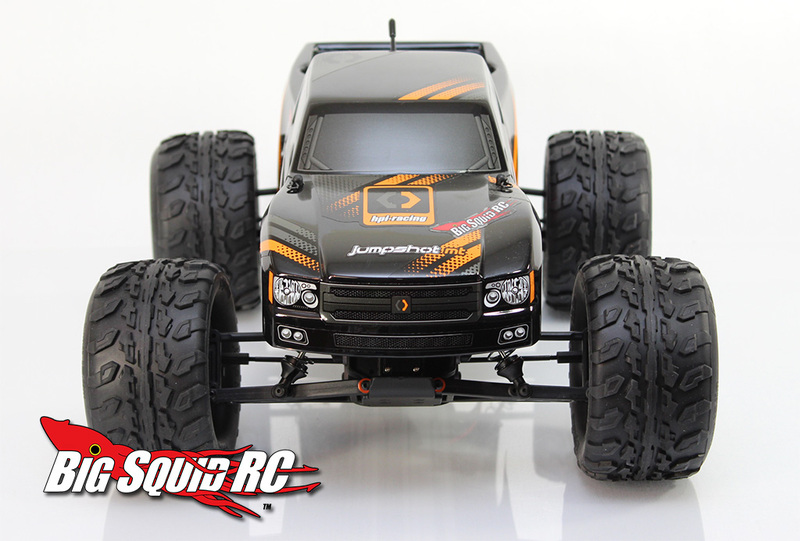 We are monster truck fans at heart, so we can’t wait to get this thing out and bash! 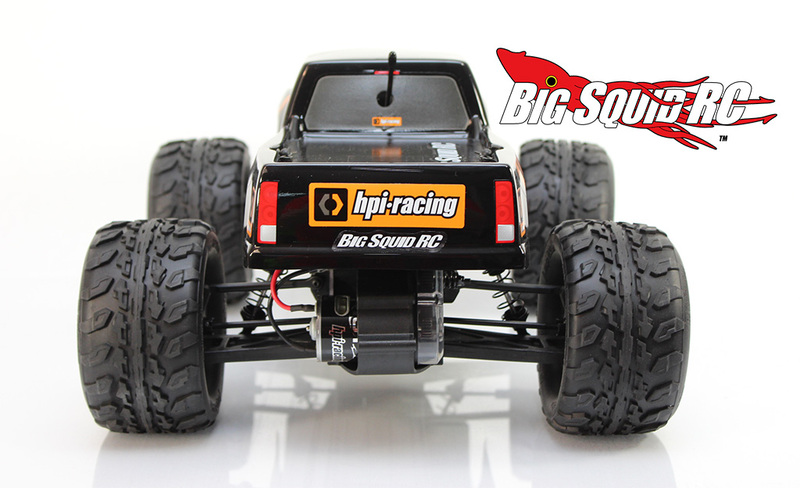 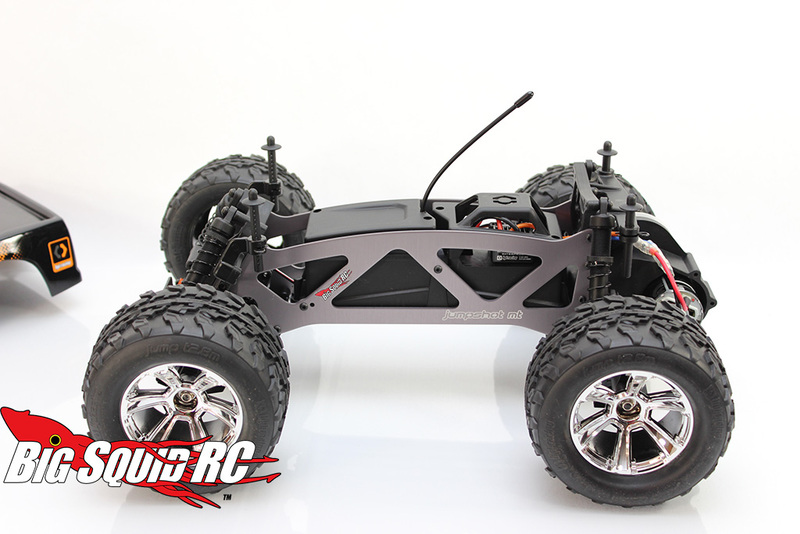 Check out This Link for more over on HPI’s website.